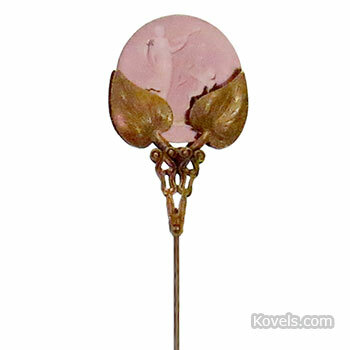 Hatpin holders were needed when hatpins were fashionable from 1860 to 1920. The large, heavy hat required special long-shanked pins to hold it in place. 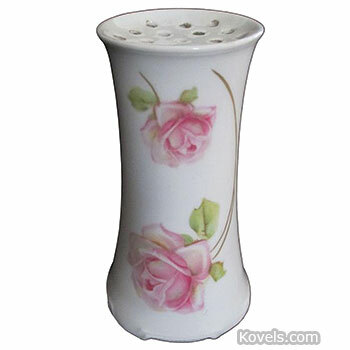 The hatpin holder resembles a large saltshaker, but it often has no opening at the bottom as a shaker does. 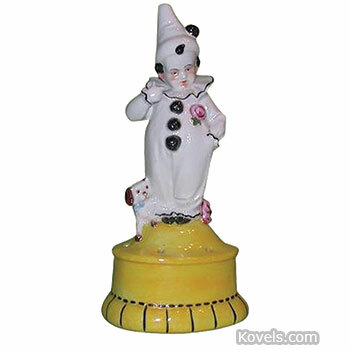 Hatpin holders were made of all types of ceramics and metal. 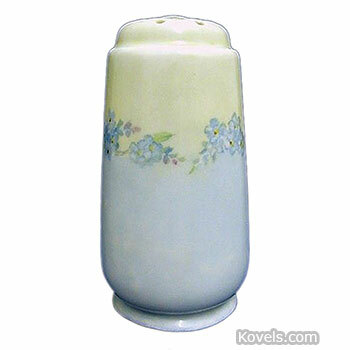 Many hatpin holders were made in the art nouveau style. 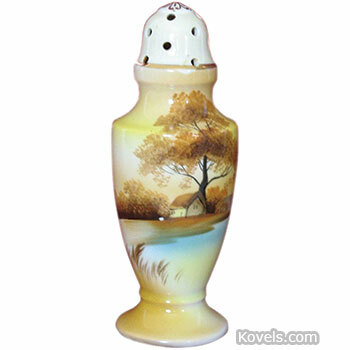 Look for other hatpin holders under the names of specific manufacturers.